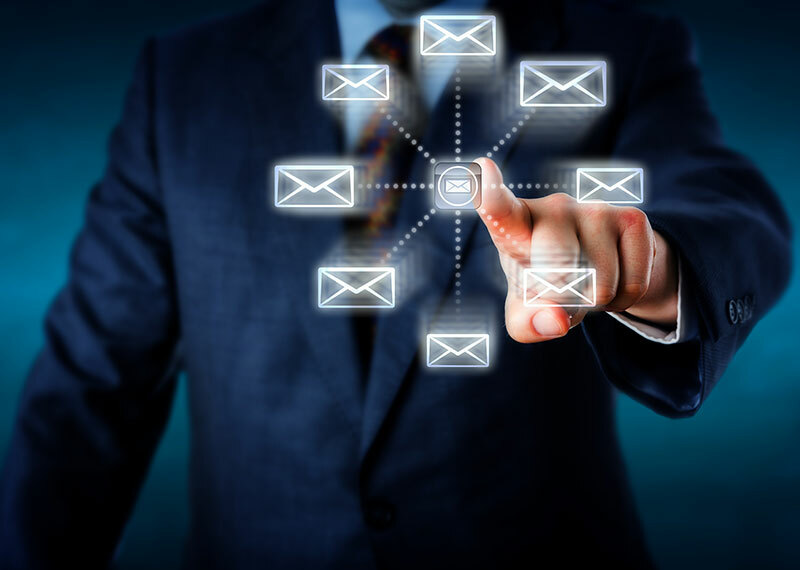 To maximize lead generation, it is imperative to implement comprehensive email campaigns that feature relevant messaging and dedicated landing pages. Our social media campaigns can also help you spread awareness and generate buzz about your business. *All Co-op requests are subject to approval.